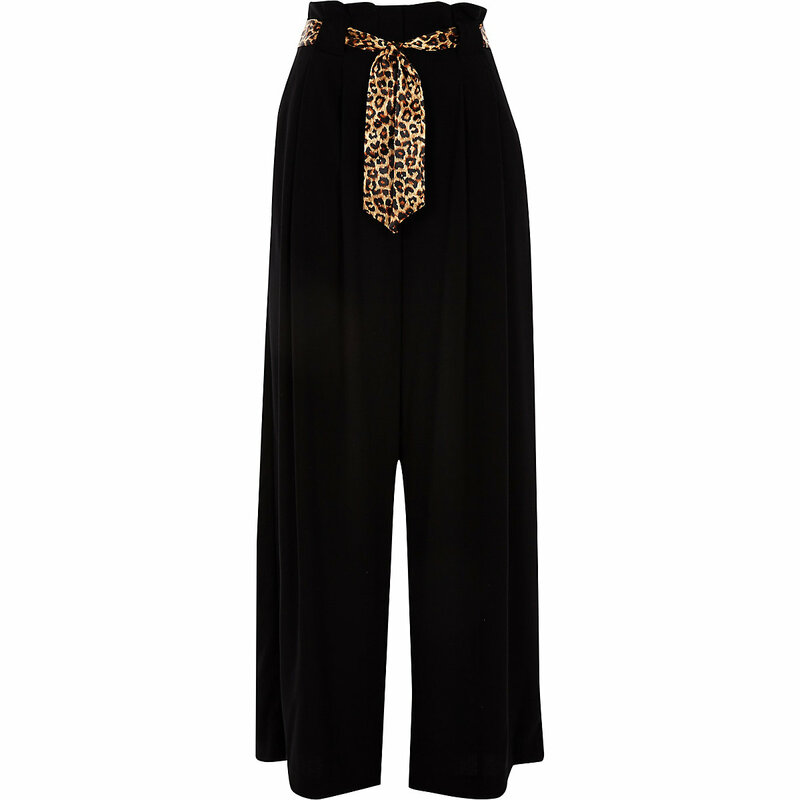 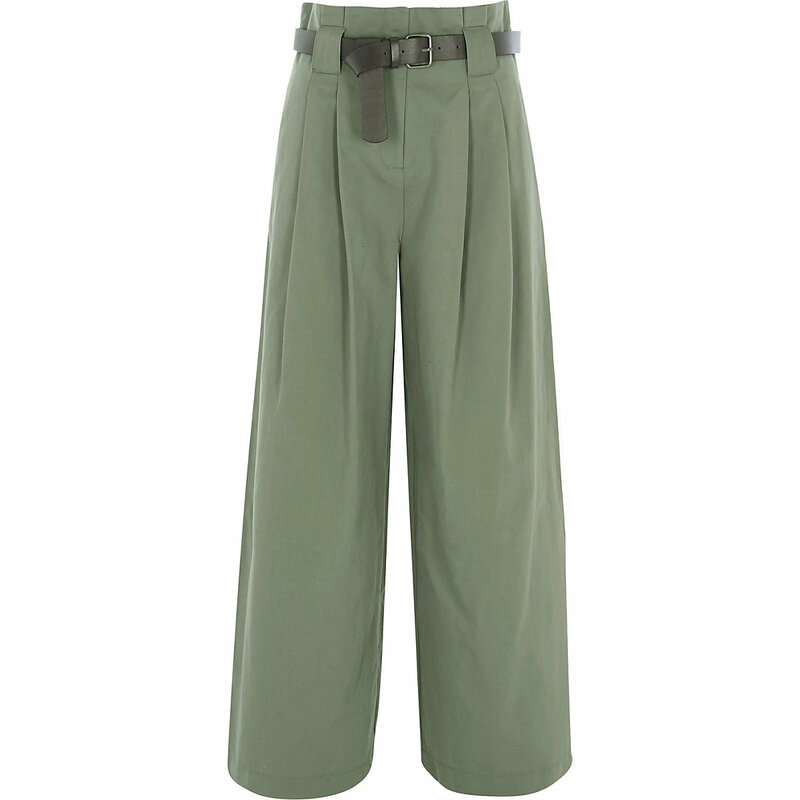 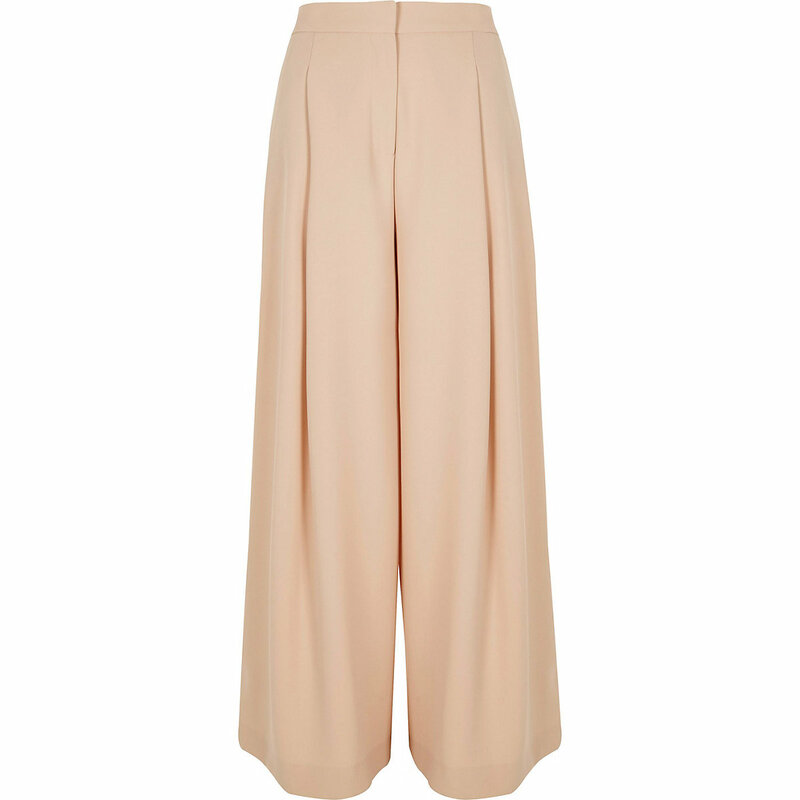 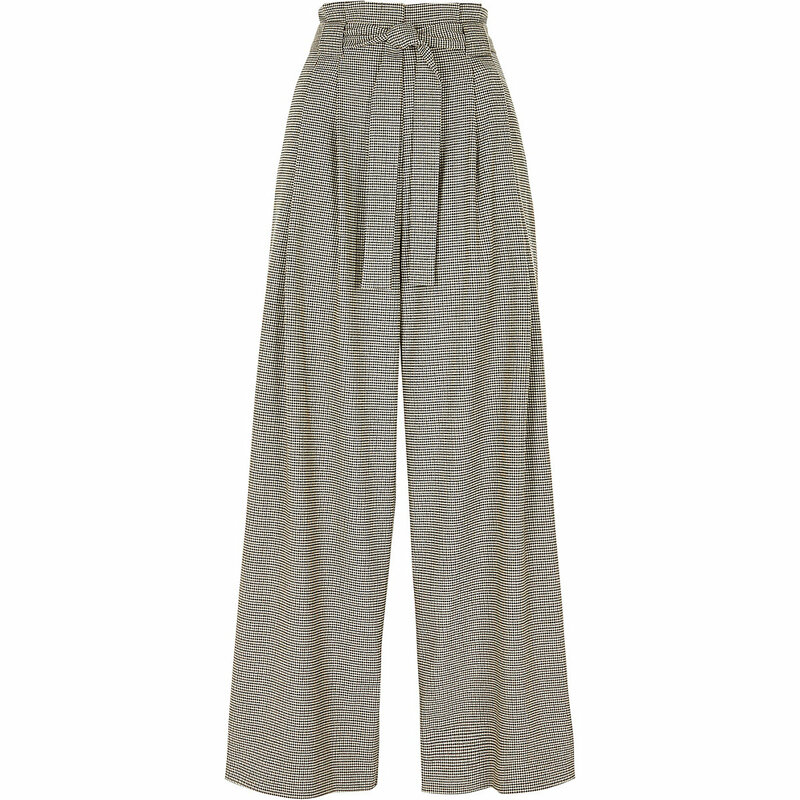 Wide-leg trousers are this season’s hot trend your wardrobe is calling for. 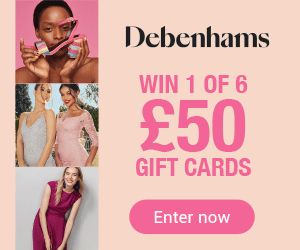 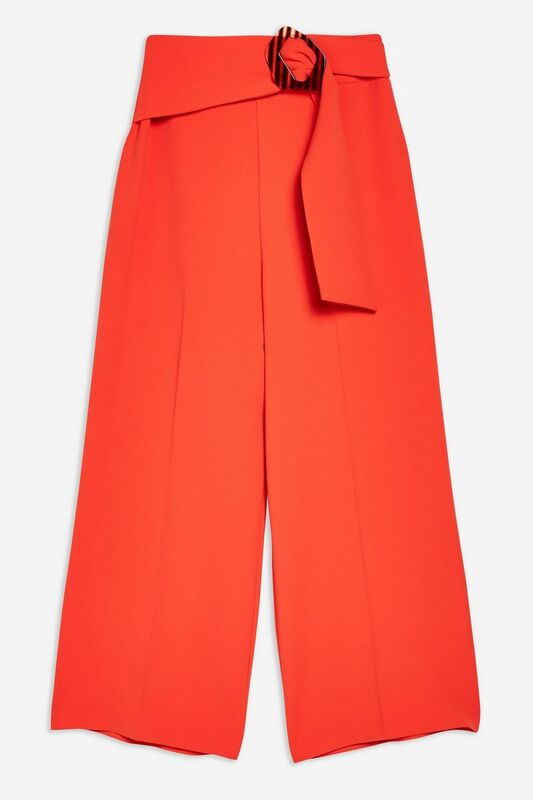 A key piece in the wardrobes of famous faces like Meghan Markle, Victoria Beckham, Amal Clooney and Jessica Alba, wide-leg trousers lengthen legs and accentuate the waistline making them a style for all shapes and sizes. 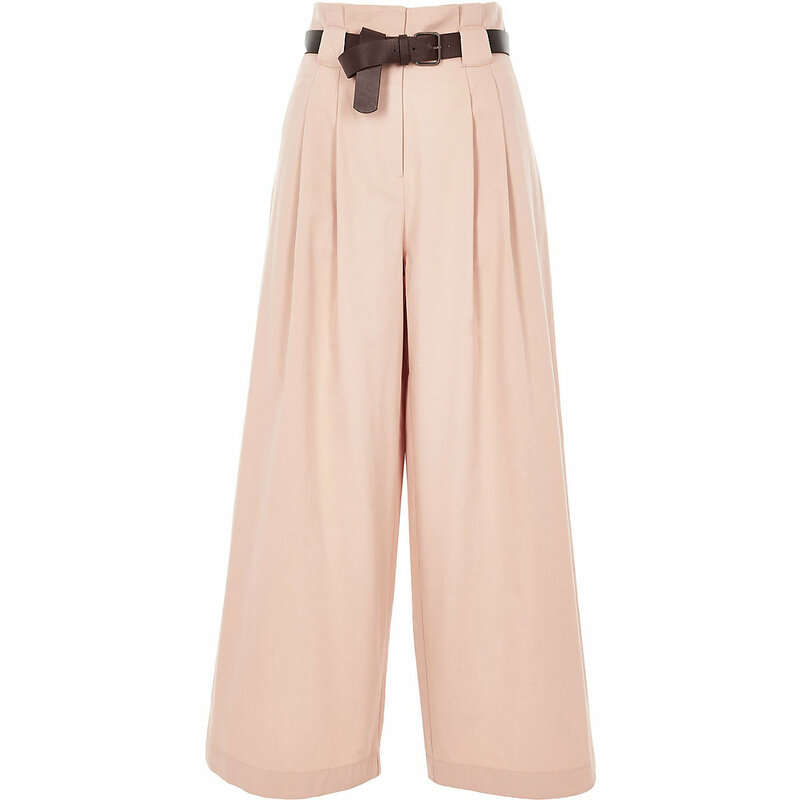 High-waisted styles make for flattering silhouettes, especially those with a paper bag waistline. 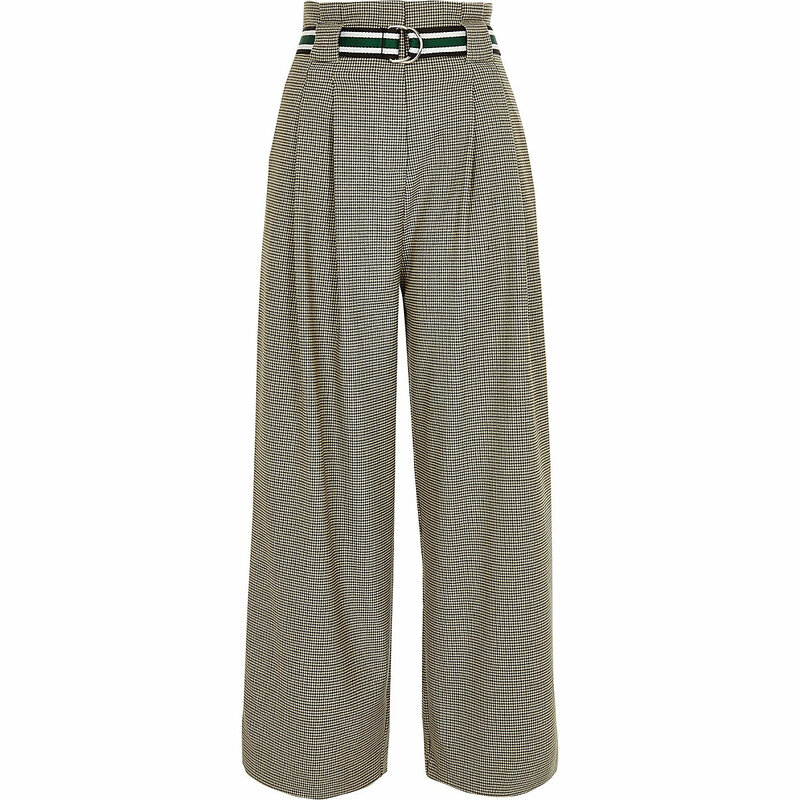 The cropped, tailored wide-leg trouser offers a polished finish, making them an ideal transeasonal office look. 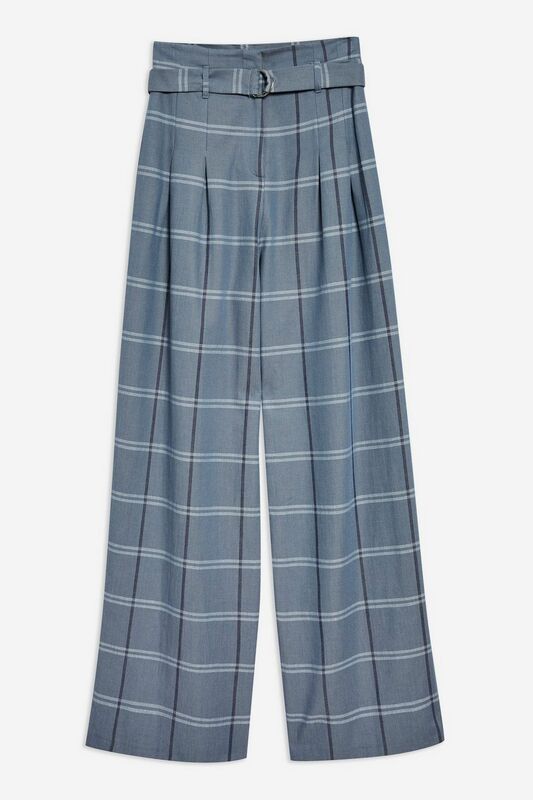 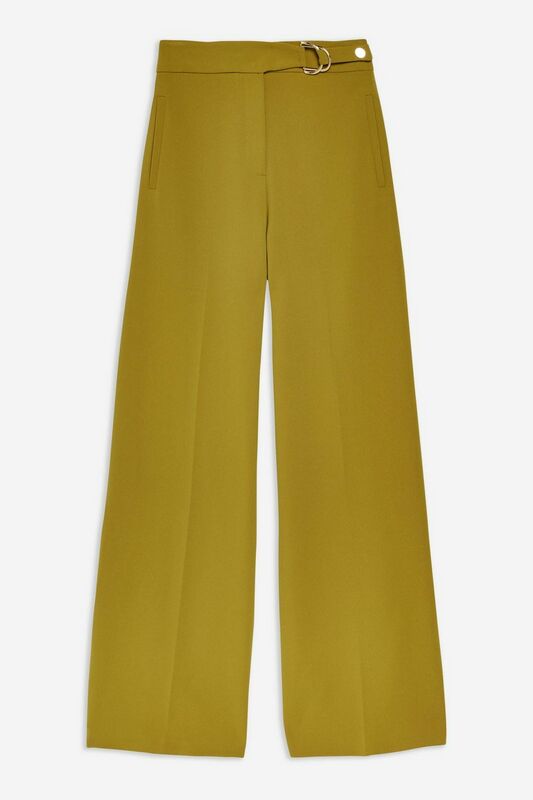 Wide-leg trousers are also the perfect wardrobe staple that takes you from day to night - for a relaxed, daytime look, simply pair them with a t-shirt and trainers, and to style them for a night on the town, simply swap the t-shirt for a turtleneck or pussybow blouse and ditch the trainers for a pair of good heels. 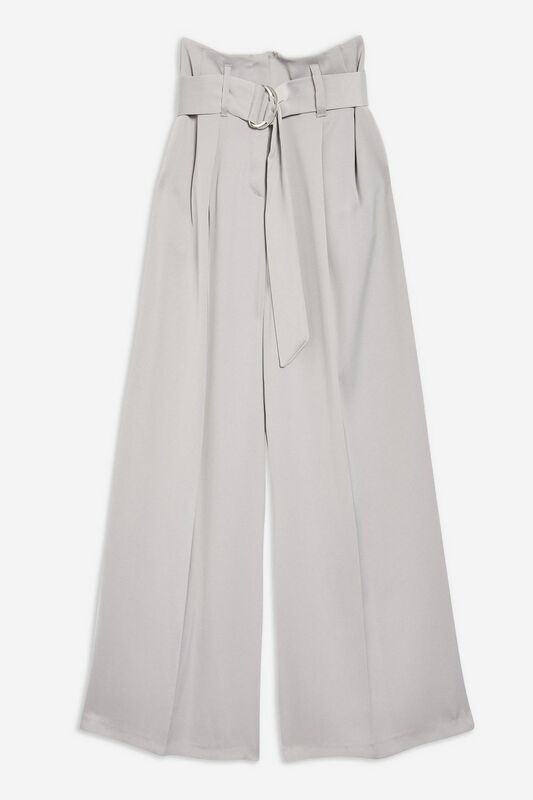 We suggest investing in neutral shades like grey, black, white, cream, camel or navy and having a large stock of blouses, turtlenecks and chunky knits to pair with them.